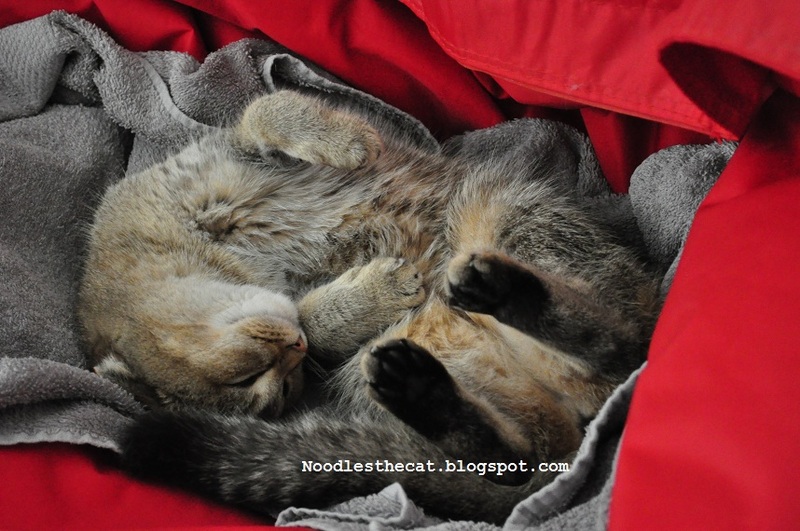 I IZ NOODLES THE CAT: Waiting for a belly rub!! Waiting for a belly rub!! Still waiting for my belly rub humanz!!! Where iz you?